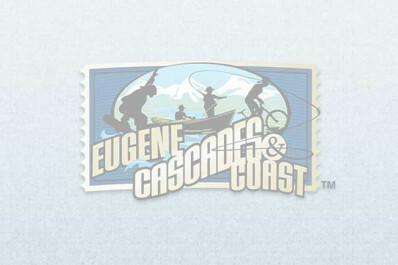 Oregon Tour Experts seek to collaborate with industry partners to bring you the most memorable experiences throughout Eugene and the Pacific Northwest. They offer event planning services for small and large groups, conferences and conventions. Their services include Step-on-Guide services and VIP excursions in Mercedes Sprinter Vans, mini-buses and full size motor coaches. What makes Oregon Tour Experts unique is that they offer tour excursions year round with daily schedule departures (City, Wine, Coastal, Brewery, Distillery, Crater Lake and more).